If you haven’t heard of CBD oil yet, you’ll want to. It’s being seen as the next big thing when it comes to the health industry, and there’s more research being done on its healing properties daily. Derived from cannabis, you can either get it with THC or without, which means you can get the benefits of CBD without the psychoactive properties. Naturally, there are many businesses out there who are trying to cash in on the CBD gold mine and produce the best cbd oil on the market. However, just because they’re out there doesn’t mean that you can trust them with your time or money. Let’s take a look at one business in particular and see how they rate when it comes to transparency, purity and overall accountability. 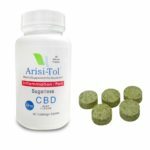 If you consider CBD oil to be in the dietary supplement category, then you may be interested in a company called Arisitol. They believe in incorporating CBD oil into products that can translate as a daily nutritional supplement for everyday health issues like pain and inflammation. They have quite a varied price range, from as little as $25 and as much as $160. CBD Gummies is a favourite. Another one of their products that they are quite well known for is their flavored lozenge tablets that are completely sugar-free. They’re popular because they’re easy and convenient to take, which is great for people with busy lives. 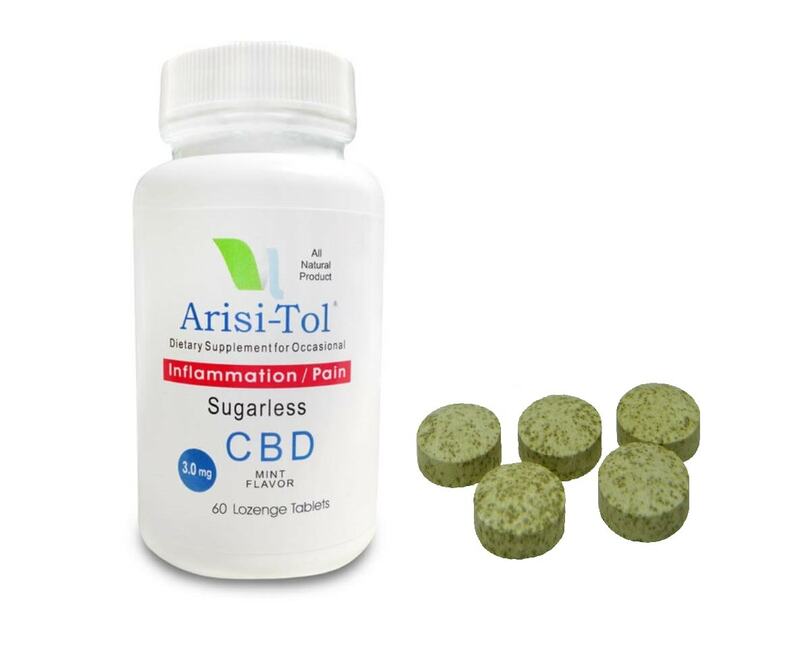 One thing we do like about Arisitol is that you can try their products for free initially, and if you don’t like them within a week of trying them, you can send them back without being charged. This means that giving them a go is a low risk financially and leads us to believe that they are genuinely in this to help people. 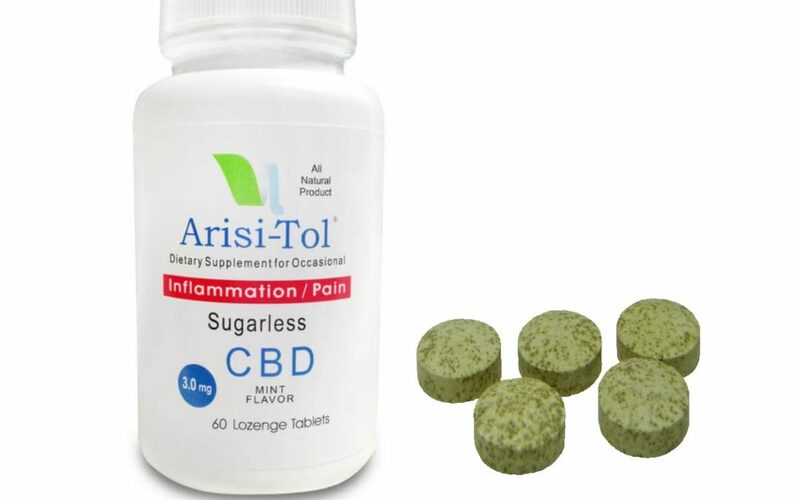 In fact, the company that owns Arisitol, Twin Falls Biotech, is a company that solely wants to focus on helping as many people with inflammation and pain issues as possible. Unfortunately, however, it’s hard for us not to bring the quality of Arisitol’s products into questioning. This is because there is a total lack of information available on how they source their CBD oil, or what type of process they put it through to make sure it’s pure and safe for human consumption. What’s even more confusing about Arisitol is that they talk openly about lab testing, and also include a link to a lab testing page on their website. However, when you click on the link, nothing comes up. While they have made a half-hearted attempt to show authenticity and empathy for their customers, they’re not transparent enough for us to trust them.